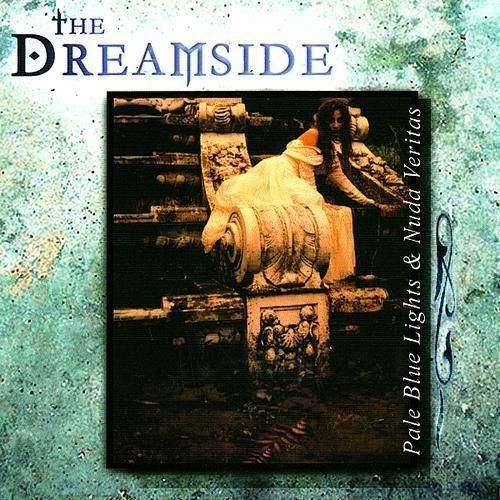 The Dreamside, formed by vocalist Kemi Vita in 1993, opened their account the same year with Pale Blue Lights on Nuclear Blast. Consistent and well-received live shows helped spread the word about the band and resulted in a follow-up release in 1996, a rather surprising dance mini-album entitled Nuda Veritas. The following year came Apaika, and album which demonstrated both the power and the diversity of the band. A very diverse album, Apaika mixed acoustic and heavy material which blended guitars, grand piano, some ethnic influences, flute, didgeridoo and different forms of percussion. 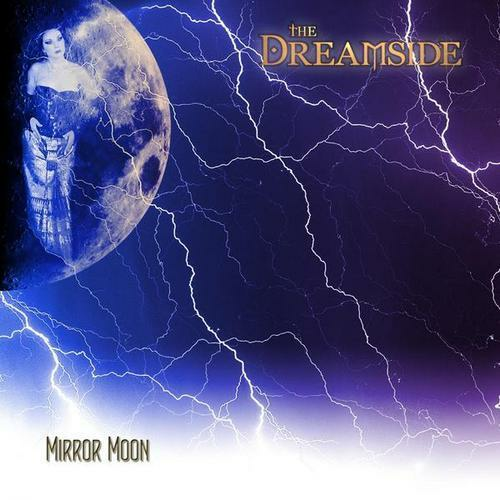 Their next album Mirror Moon finally appeared in May 2001 and marked something of a re-birth for the band. Guitars were a little louder and an album was created where metal, gothic, electro and ambient elements were melded in equal measure. A further turning point in the band’s career came in 2003 when US label Dancing Ferret Discs put together Faery Child, a compilation of The Dreamside’s material for the American market. Faery Child featured a cross-section of the band’s material, together with two previously unreleased songs from the Mirror Moon album sessions and a remix by The Cruxshadows of the song Faery Child itself. 2005 saw the release of Spin Moon Magic and a single, Open Your Eyes, (a duet with Rogue from The Cruxshadows) taken from it. “A masterpiece of the Metal Female Voices genre,” is how UK metal magazine Fireworks described it: “a truly outstanding album which moves you from the depths of despair to full-on dance-floor mania”. 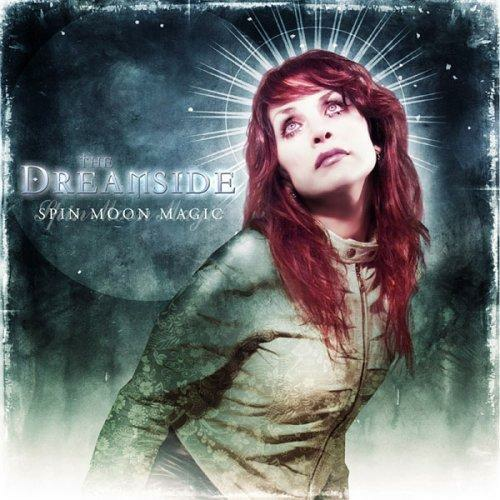 Spin Moon Magic went into the alternative chart Top 5 of Germany, Italy, France, Belgium and The Netherlands. The readers of US music magazine Gothic Beauty elected The Dreamside as the "Best Band Of The Year 2005" and the Belgium magazine Sideline honored them with the title "Band Of The Season". 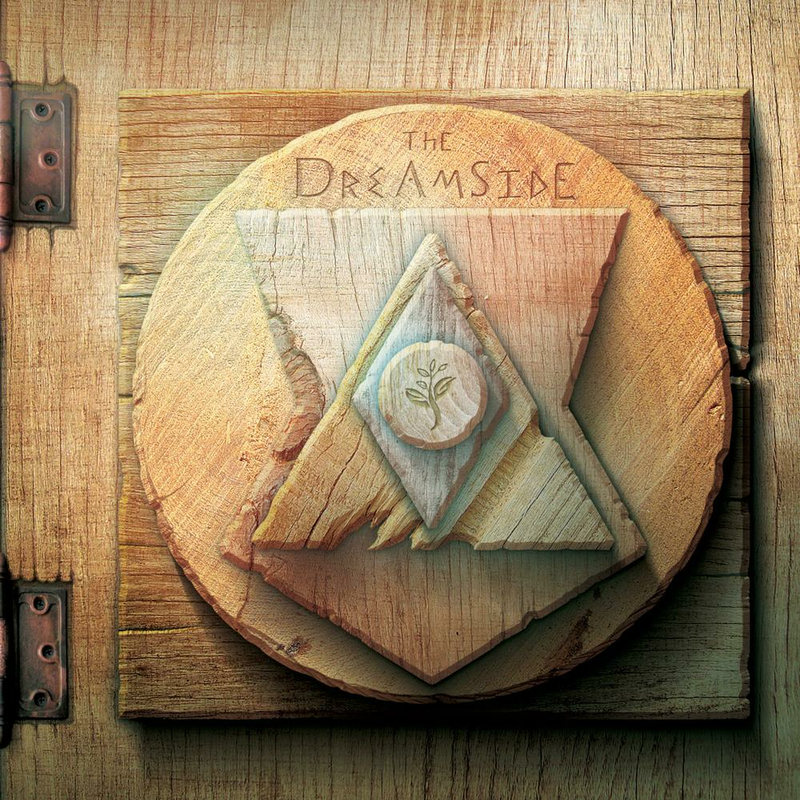 In 2006 The Dreamside celebrated their 13th anniversary by releasing “The 13th Chapter”, a remix album with 13 tracks featuring various artists. 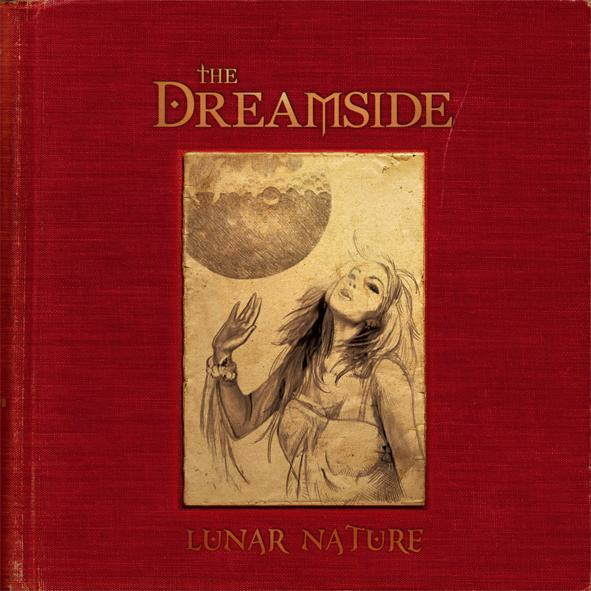 The Finnish label "Lion Music" released The Dreamside's fifth studio album Lunar Nature in 2009. The album contained fifteen songs including the track Seeds Of Pain, a collaboration with the US act “Information Society”, and together with animation artist Eva de Winkel the band produced the stop motion animation clip to the track Sternenkind. 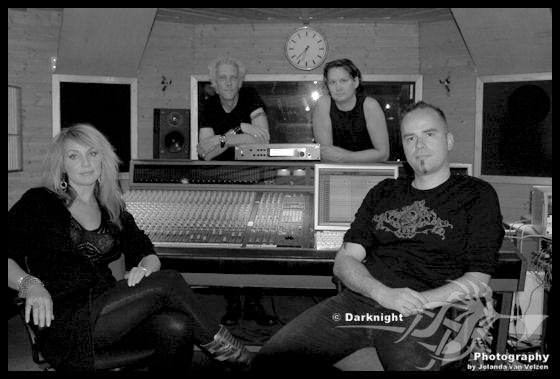 Sorrow Bearing Tree is the band’s sixth studio album and the first to be released on their own label Spin Moon Media. The album contains fourteen driving and catchy songs that bridge the divide between gothic metal and alternative rock. 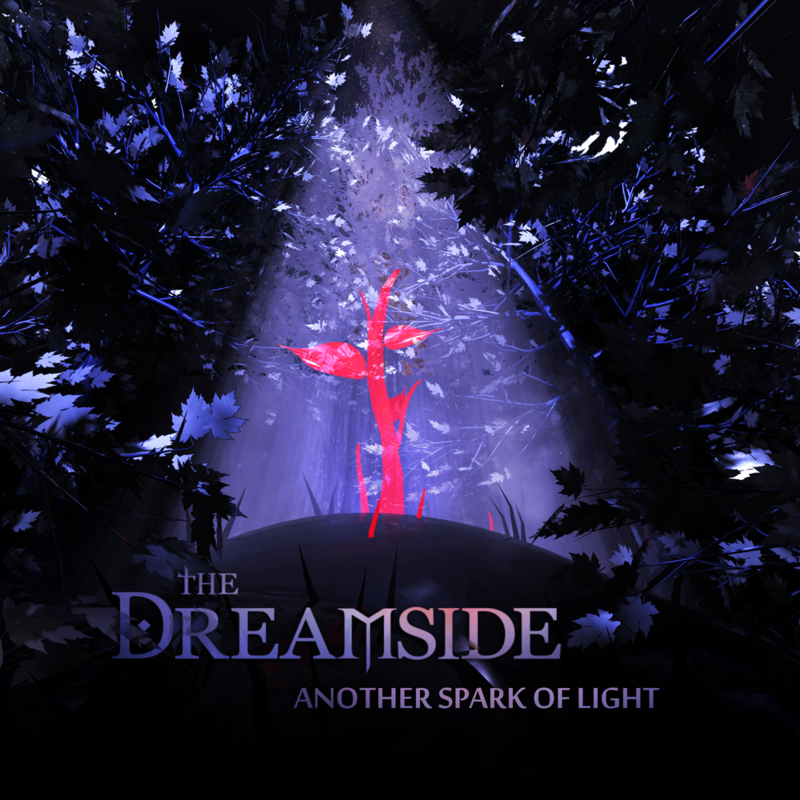 As has become almost tradition with The Dreamside, the band has worked on this album with other artists. Flo Schwarz from the extraordinary German alternative, gothic, death metal punk rock legends Pyogenesis sings a duet with Kemi on the Depeche Mode cover Walking In My Shoes; and the song Breathe With Me was written and performed together with Ralf Mastwijk from the from the former Dutch alternative rock shooting stars Face Tomorrow. Sorrow Bearing Tree was produced by Kemi Vita and Roman Schönsee. In the past Roman has worked on productions for bands such as Liquido, Pyogenesis, Face Tomorrow, Asrai, Silke Bischoff and 18Summers, and remixed material from The Cruxshadows, Angels and Agony, XMH, Hungry Lucy, and Lunascape amongst others.